Plus a hearty Merci beau coup and Dank U from me to each of you - my blog readers and supportors. Against all odds, Urban Science Adventures! 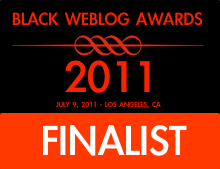 ©, the lone science blog in the slate of finalists for the 2009 Black Weblog Awards Best Science/Technology blog category, won the popular vote. The popular vote. That means I won because of you. Wow! I am honored and very, very happy. This is how I feel..."I'm Nancy!" 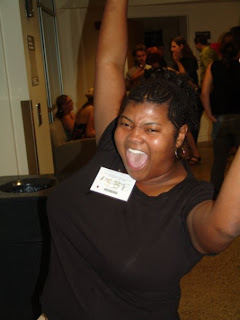 - super jubilant and excited. The other contest, the Blog Your Way to Antarctica Contest, is still going on and I am need for your votes! The contest continues until September 30th! Thanks again. Maybe I can announce another win at the end of the month with your help. Congratulations. 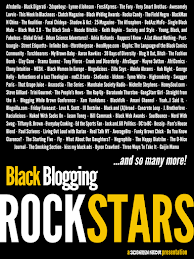 I will also post your opportunity to for you to win the contest for blogging up in Antartica on my blog and facebook. You are a supporter of all and I thank you for supporting my blog, Planning and Preparing for College (Scholarships, Internships, Etc) located at http://www.ctherd.blogspot.com. Continue to keep me inform on any new opportunities for students to participate in. May you continue to be blessed abundantly.